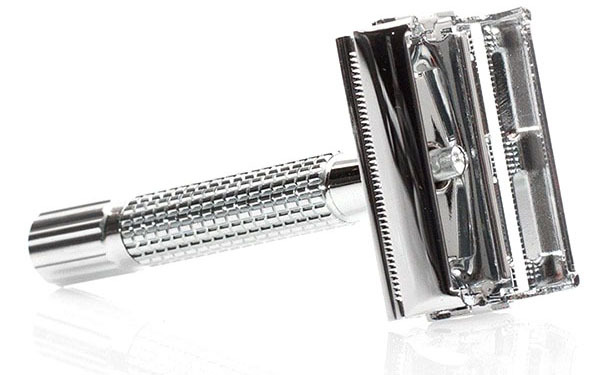 The Sympler Safety Razor™, the modern version of the classic safety razor, complete with 30 double-edged replacement blades. 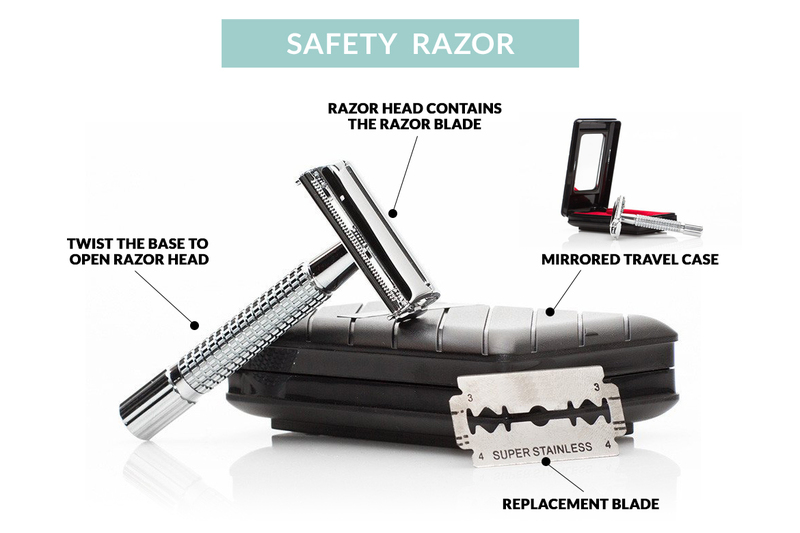 Whilst shaving DO NOT apply pressure to the face, the sharp blade only requires contact with the skin at 40° angle. My husband loves the razor, it was surprising how it shaves much cleaner than the overpriced ones he was using previously! Very happy with it. I purchased 2 of these. One for my husband and one for my son. They both really love the product. They both said it is the best shave ever. Not as sharp as I had hoped.